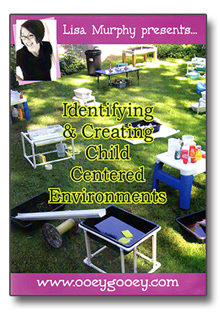 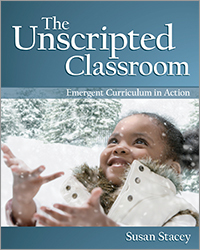 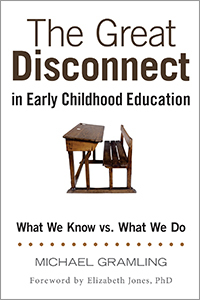 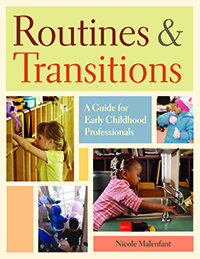 To the untrained eye, many of the common activities in early childhood settings may not seem educational. 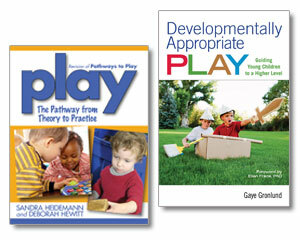 In reality, research shows that these activities are actually learning tools that promote children's intellectual development. 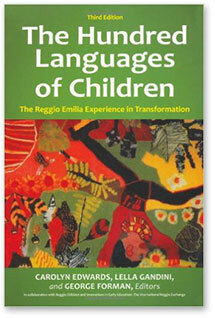 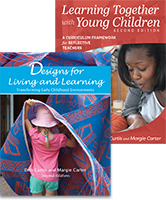 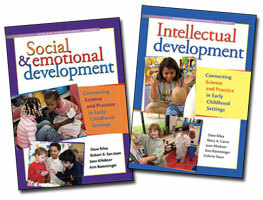 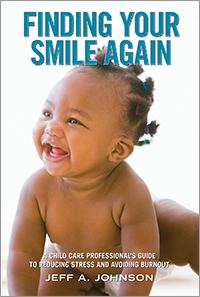 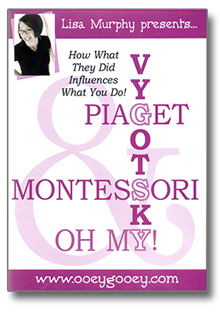 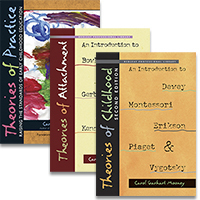 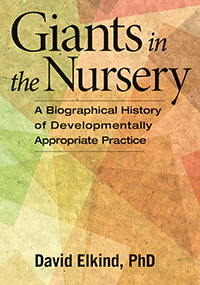 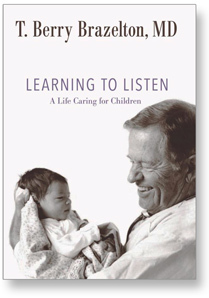 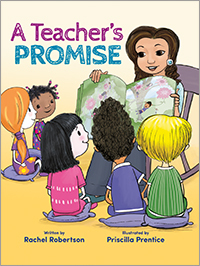 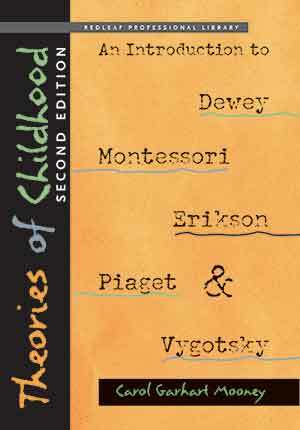 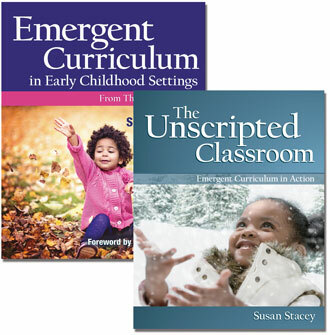 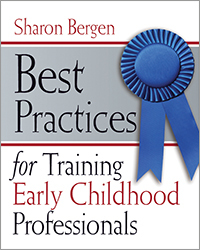 Chapters cover language and literacy development, early number learning, and musical and artistic development. 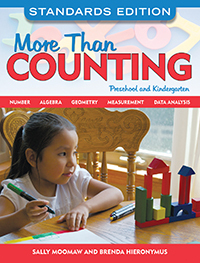 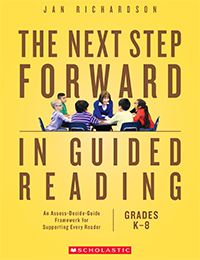 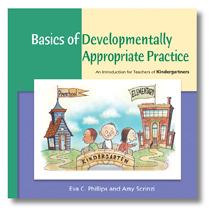 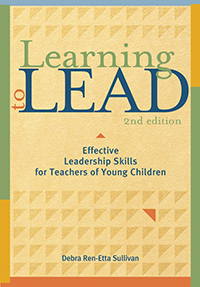 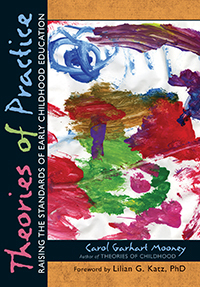 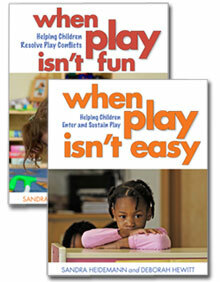 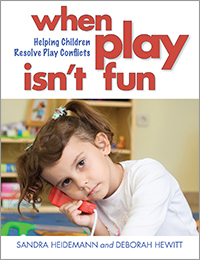 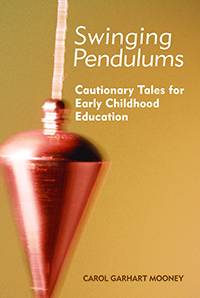 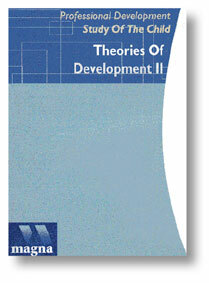 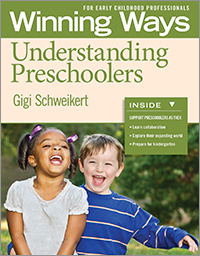 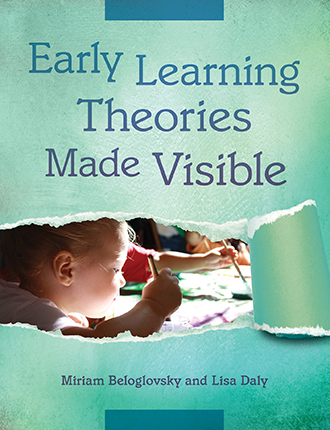 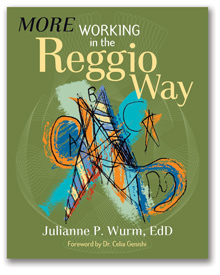 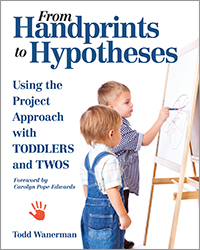 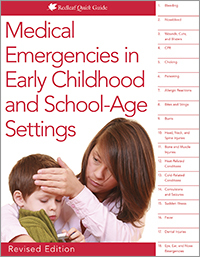 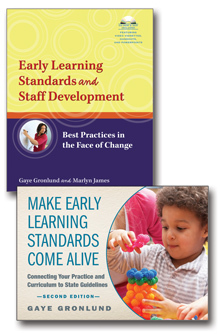 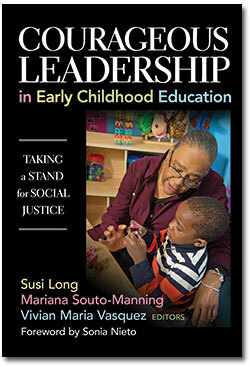 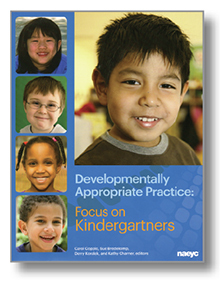 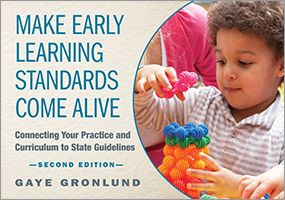 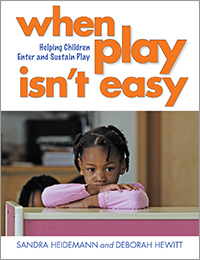 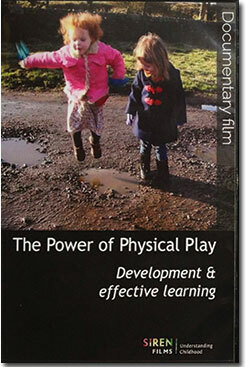 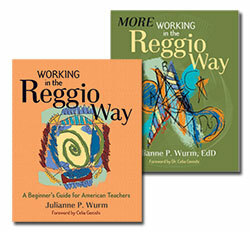 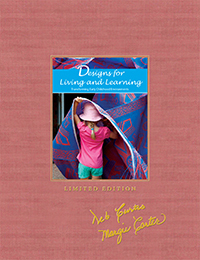 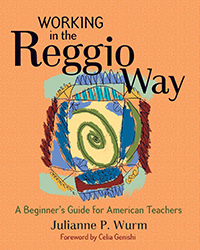 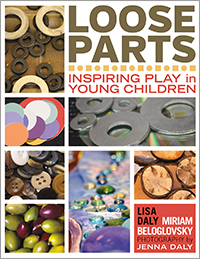 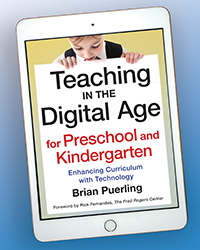 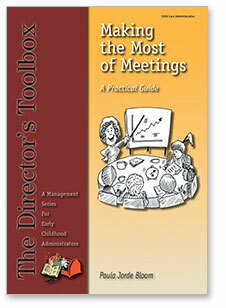 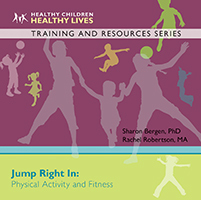 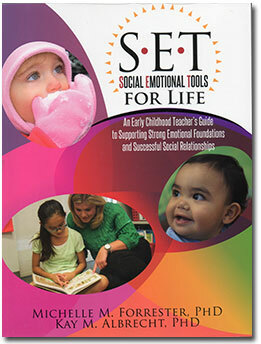 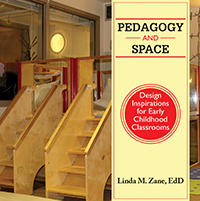 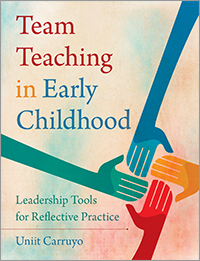 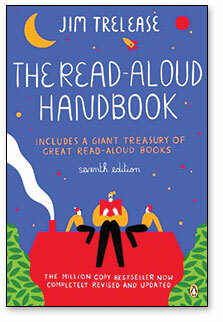 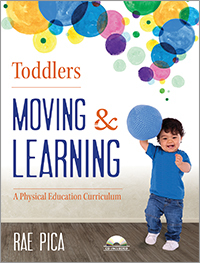 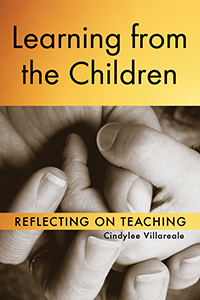 The book also contains information on early learning standards, practice tips, and recommended readings. 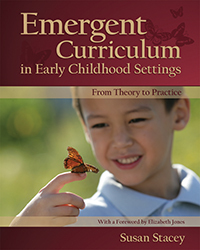 Dave Riley, PhD, began working as a Head Start Assistant Teacher in East more..
Ann Ramminger, MS, has over 25 years of experience as a teacher, more.. 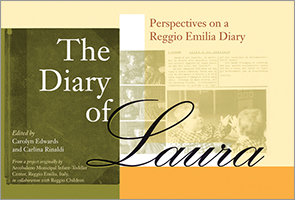 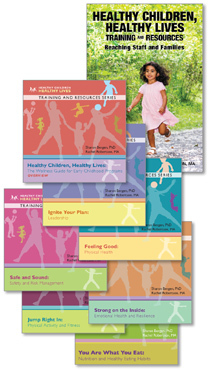 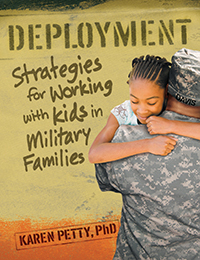 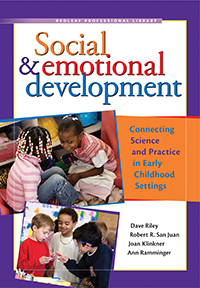 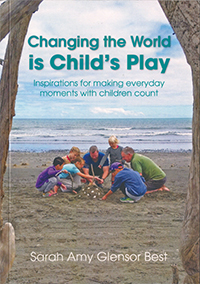 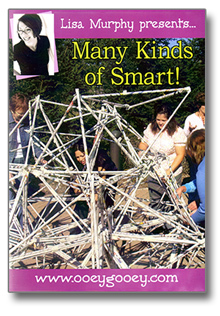 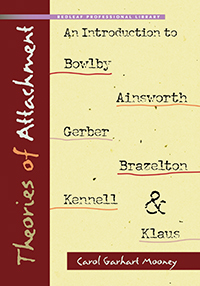 The eight authors are led by Dave Riley, PhD, a professor of human ecology more.. 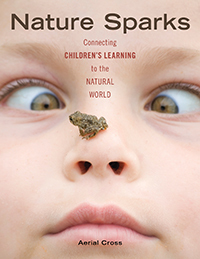 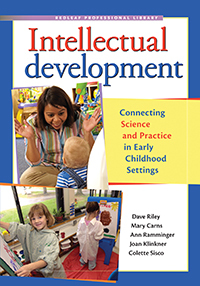 INTELLECTUAL DEVELOPMENT: CONNECTING SCIENCE AND PRACTICE IN EARLY CHILDHOOD SETTINGS offers a key link between common activities and learning tools from science to promote a child's intellectual abilities. 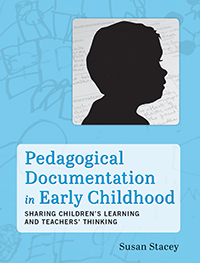 From how language develops and early musical awareness to why we sing throught the day and connections between scribbling and development, any early childhood teacher needs this.